starters with class-leading sound quality! a low-resonance platter made from laminated particle board. and bronze bushing with Teflon bottom to seccure low friction. 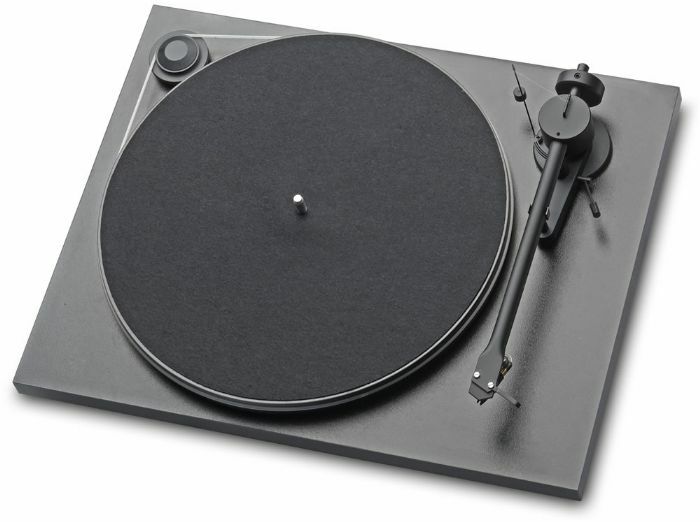 Special feet effectively decouples the turntable from the surface.